AyurSlim is a polyherbal formulation that helps to regulate your fat production and utilization. 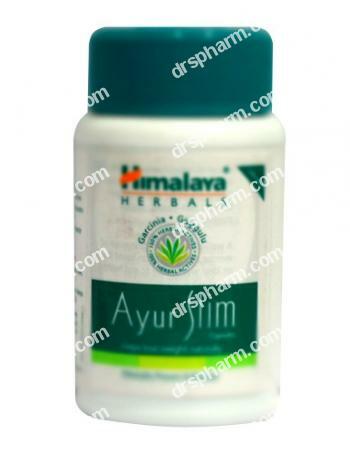 Ayurslim is a polyherbal formulation that helps to regulate your fat production and utilization. It also eliminates your craving for sweets, normalizes energy production and utilization in the body and helps you stay trim and healthy. The recommended dosage is 2 capsules twice a day, after meals. Ayurslim should be taken in conjunction with a reduced calorie diet and half an hour of exercise on a daily basis. There are no known precautions for Ayurslim usage. You must be aware that Ayurslim does not have any known side effects provided this herbal supplement is taken exactly as per the dosage provided by your health care professional. If you miss a dose and you are using it regularly, take it as soon as possible. Do not take 2 doses at once. Store AyurSlim Capsules at room temperature, between 59 and 80 degrees F (15 and 26 degrees C). Store in a tightly closed container. Store away from heat and light. Keep AyurSlim Capsules out of the reach of children and away from pets.